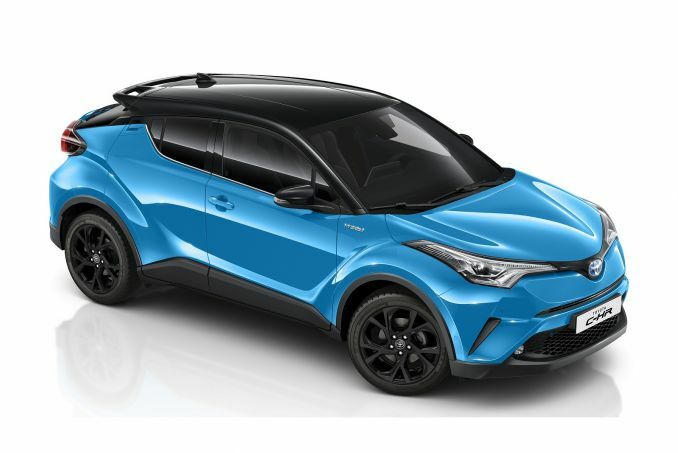 Get Brand New Toyota Lease Deals. 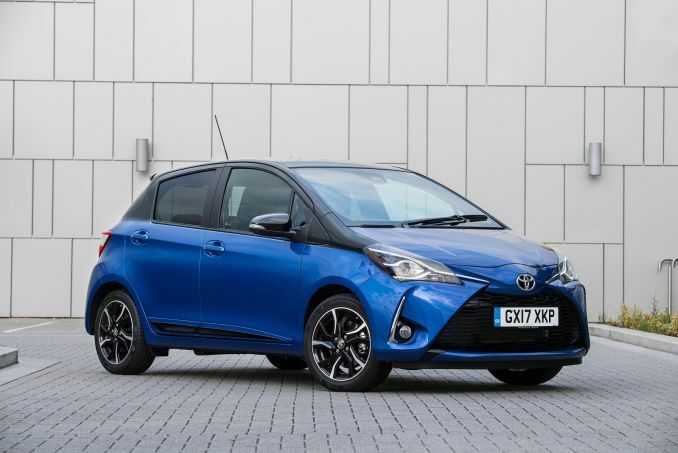 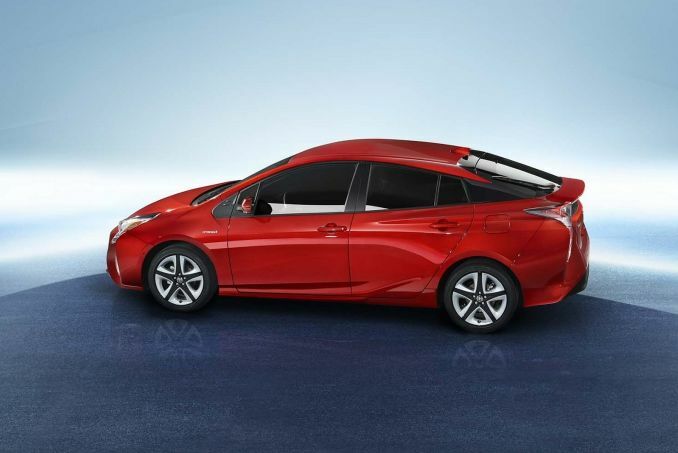 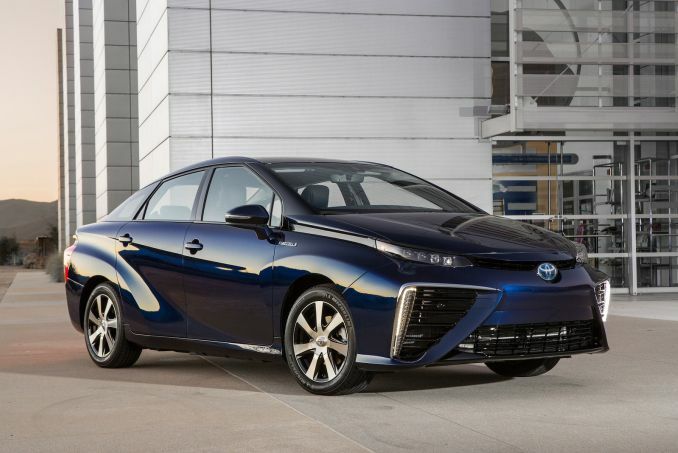 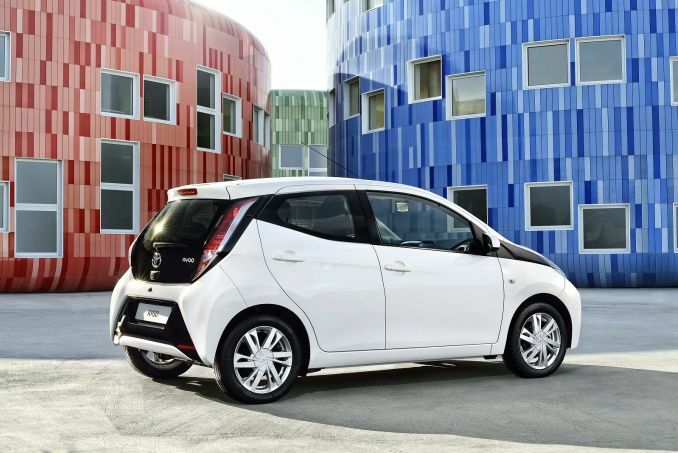 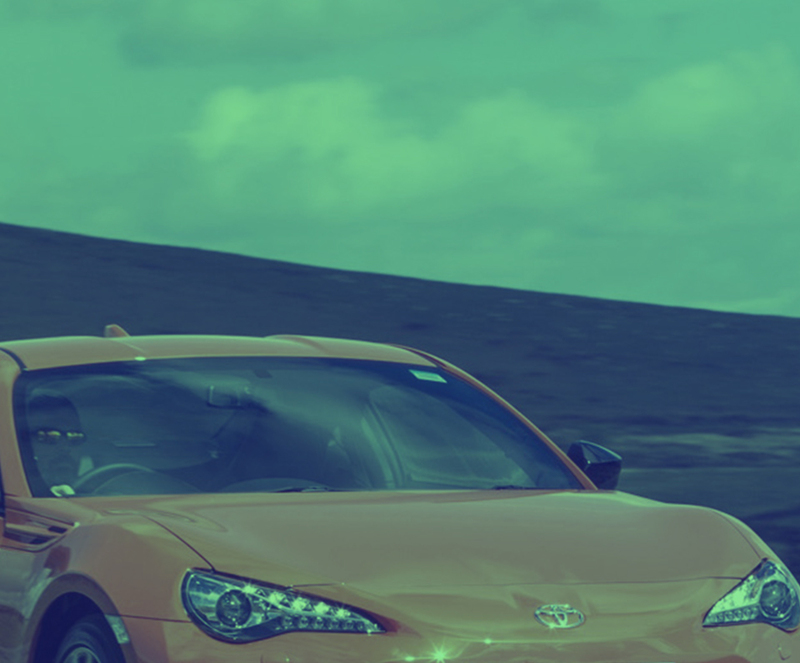 All Toyota Leasing Offers Include Delivery, Road Tax and an Official Manufacturer's Warranty! 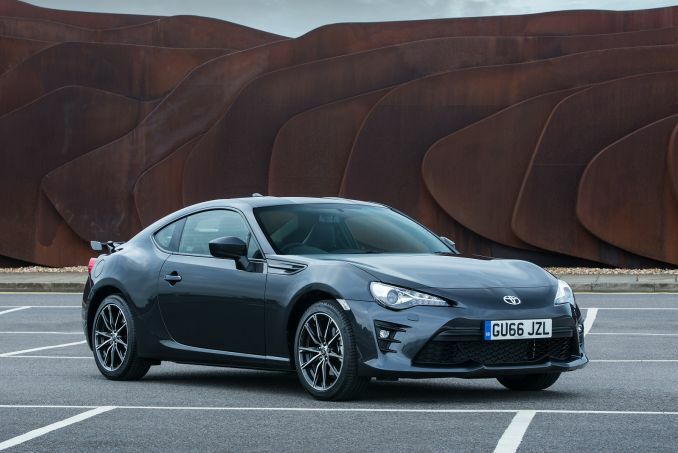 Each Toyota car from us is supplied to the customer brand new and with a manufacturer's warranty (see details of what's included on the Toyota website). 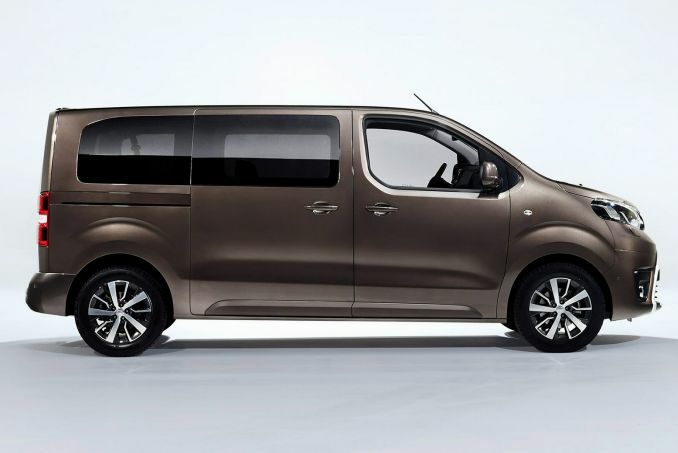 Free delivery is also included as standard to any address in the UK mainland. 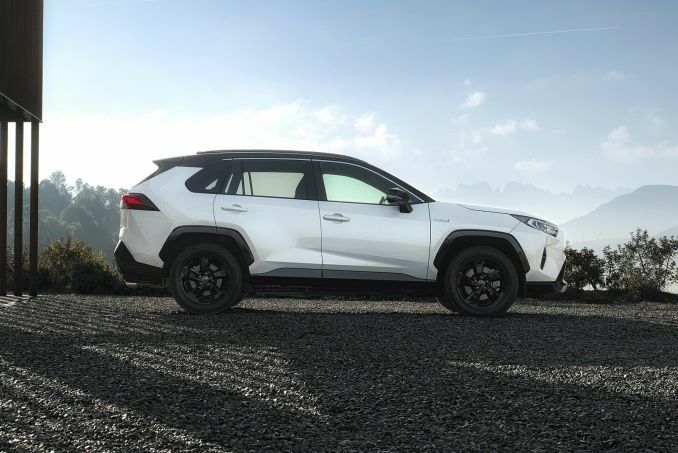 Toyota produces a wide range of robust and durable vehicles, it has risen to the top through providing real value to the public whilst keeping their cars attractive. 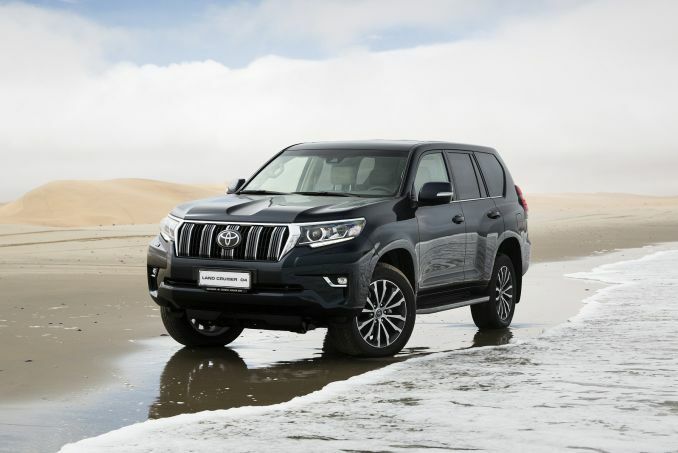 With cars ranging from small urban city crawlers to large off-road vehicles Toyota is able to succinctly reach a wide range of drivers. 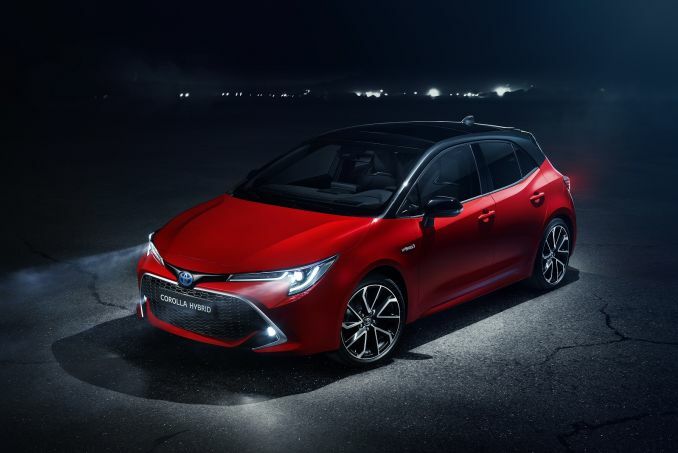 If these Toyota leasing offers are not for you then you may wish to take a look at the current Nissan, Ford or Peugeot options available.